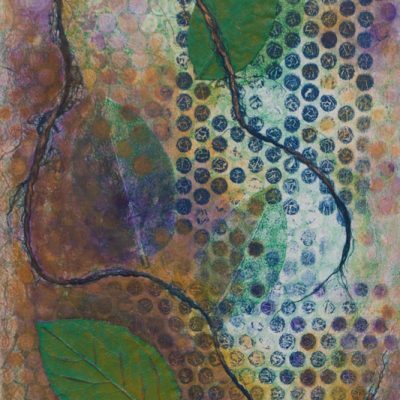 Natures Nuances – Collaged monotypes and mixed media work on paper and canvas. Join our mailing list to receive the latest blog and studio updates. I received my formal education from University of New Orleans (B.A.) and University of North Dakota (M.S. Education and MFA). 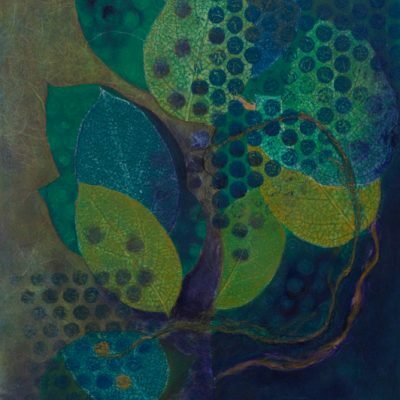 After spending twenty four plus years as a Professor of Visual Art, ten as an administrator, I left higher education and now work full time as an artist. I currently reside in Bend, Oregon. My time is devoted to developing my work, learning new techniques, participating in workshops, meeting creatives, traveling, and actively enjoying the outdoors.